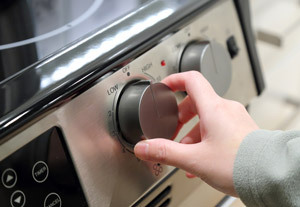 A stove repair starts with a solution and its' cost. 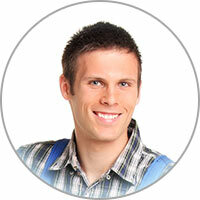 You will get an estimate for the stove parts and repair labor. However, not getting the repair means you will still be subject to the service call charge. If you do hire us for your stove repair in Oakland CA, you will just be responsible for the cost of the stove parts and the repair labor. We also make sure to get every job done in a short amount of time. We have access to nearby providers of stove parts in Oakland CA that carry replacement parts for many makes and models of stoves. This helps us to complete almost every Oakland stove repair job on the same day as diagnosis. We would appreciate if you give us a call if you ever need a stove repair in Oakland CA and don't forget to take advantage of our current online promotions if you do! Do you own a Viking gas range? If so, go to www.Recalls.gov and search for your model to make sure it's not on recall. It was recalled back in May of 2015 as there were increased risks of getting burnt by using their affected models. This included Viking ranges priced between around $4,000 to $13,000 when new, dating back to as far as July of 2007. Make sure yours is not under recall -- 50,000 of these units are; around 1 million units of ovens and ranges have been recalled in the past 10 years.